2 New\Old Fan Videos of Rob from the Twilight Fan Event in Munich (2008)! 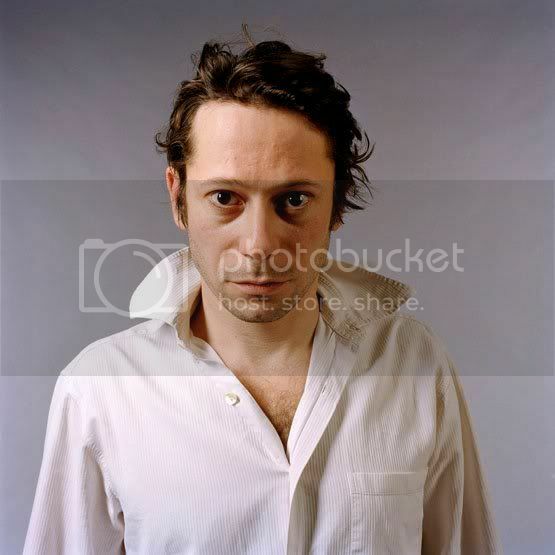 Mathieu Amalric to play Andre Petrescu in Cosmopolis! Filming is set to begin May 24 in Toronto. The Projection List tweets about "Water For Elephants" New trailer! What happened when Rob met Tai (Aka Rosie in #WFE) for the first time? Thnks to Tink from ROBsessedBlog, who visited Tai & got a few details! 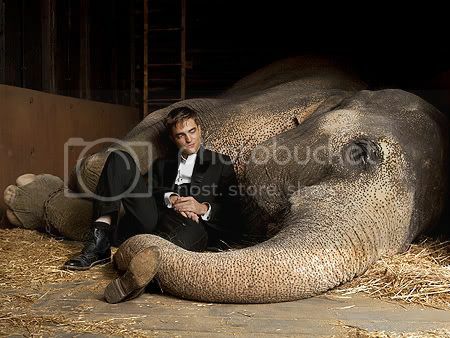 The stars of Water for Elephants were brought out to meet Tai as a persuasive tactic to get them to sign on to the film. Rob came out to meet her and was quite taken. We got an idea of this meeting from the Details article. He was over her, under her, beside her, like a little kid. Very excited. Wore a hoodie, sunglasses, and sported a beard. The ranch crew didn't know who he was so there was no fangirling going on but said he was really nice. The trainer said Rob got elephant rides and Tai lifted him in the air with her trunk. When he was leaving, he was on the phone talking about how thrilled he was. The trainer said Tai would likely recognize Rob again due to the amount of time he spent with her. Video of Oscars "Twilight" surprise! Video of Reese Witherspoon talking about Water for Elephants & Rob at The Academy Awards! 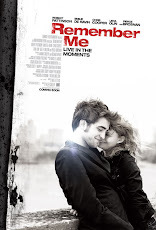 "Remember Me" on ShowTime on April 15th! According to kitkattz from Rob’s IMDB message board, "Remember Me" will be shown on ShowTime on April 15th at 9:00PM! 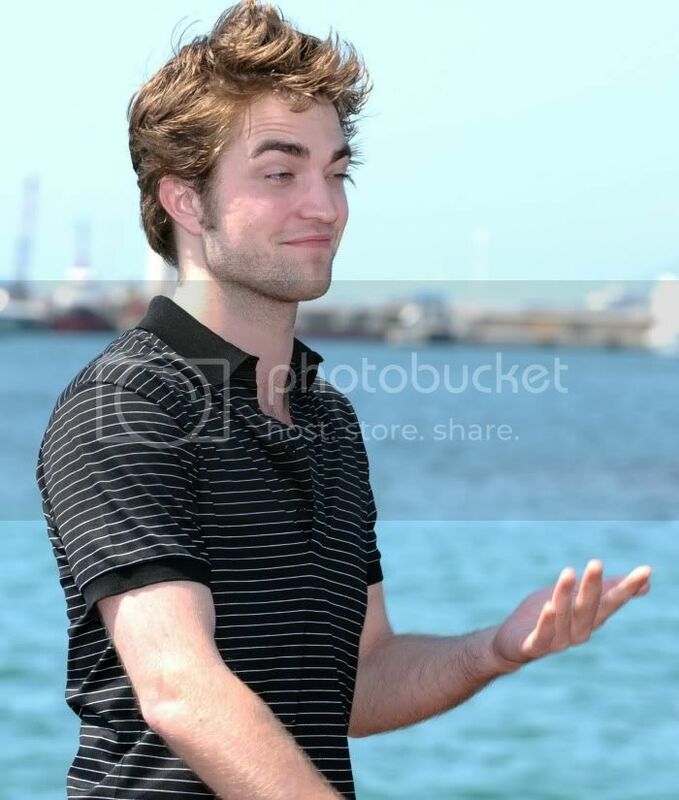 New\Old Photos of Rob from Cannes now in HQ!